Named to commemorate Queen Victoria's Diamond Jubilee in the year it was built. 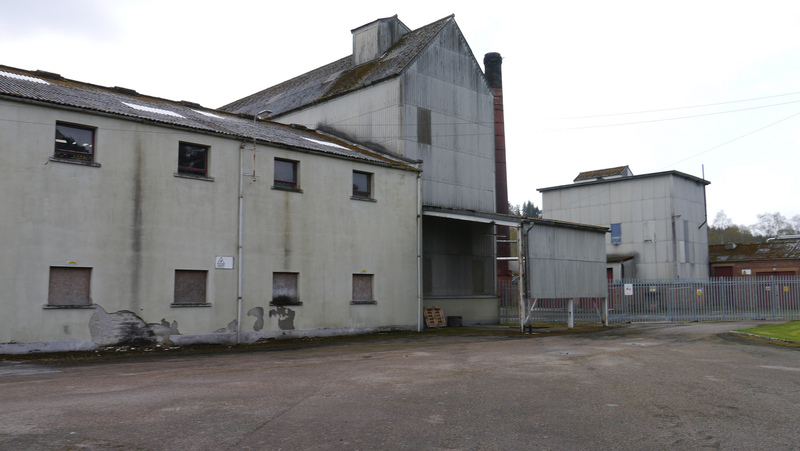 Imperial was built by the owners of nearby Dailuaine to expand their production, but closed within a year after the Pattison crisis in the Whisky industry. Has been closed more than open during its history - longest continuous period of production was 1955 to 1985. Closed since 1998. 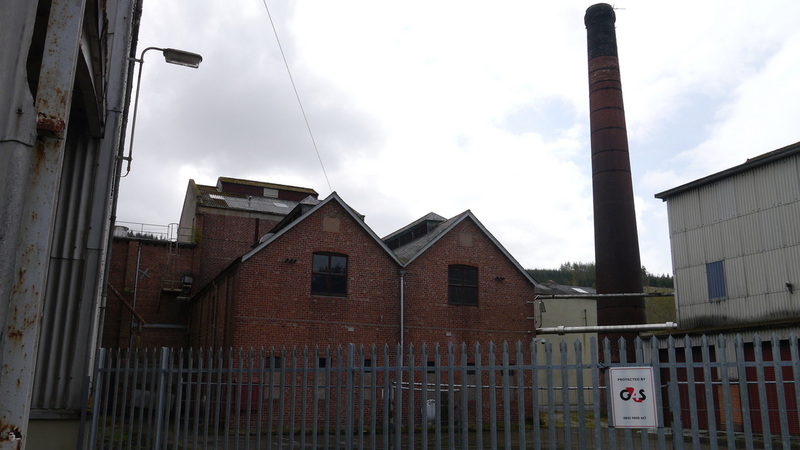 Bought by Pernod Ricard in 2005, they ddi nothing with the site until October 2012 when they announced that they were planning to build a new distillery on the site. 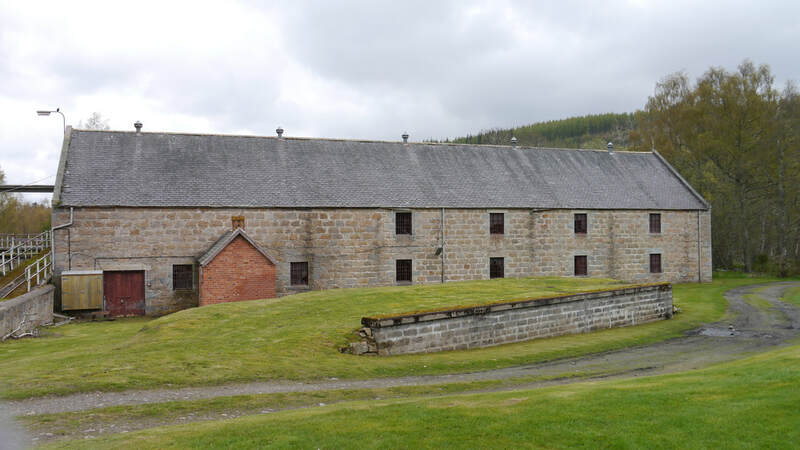 The new distillery, Dalmunach, has a considerably larger capacity than the former Imperial. 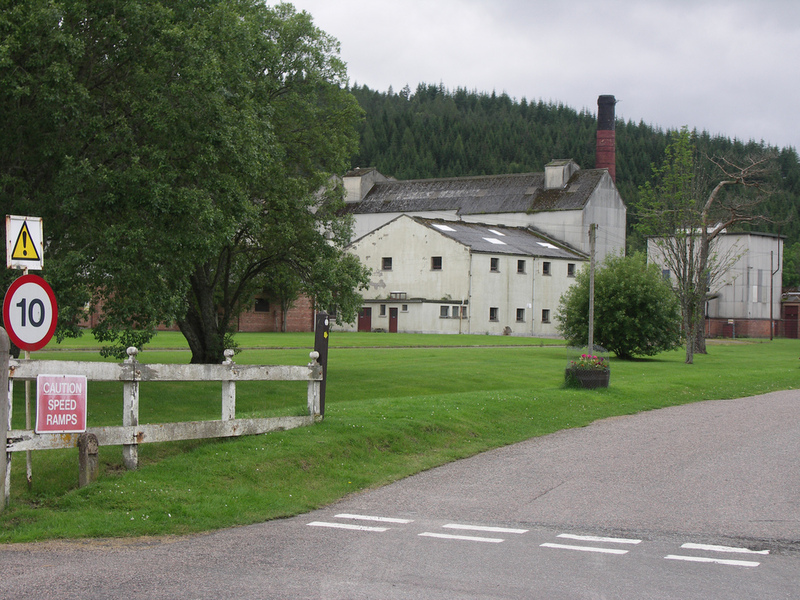 Most of Imperial Distillery has been demolished and Dalmunach built n the site, a few warehouses from the original distillery remain. 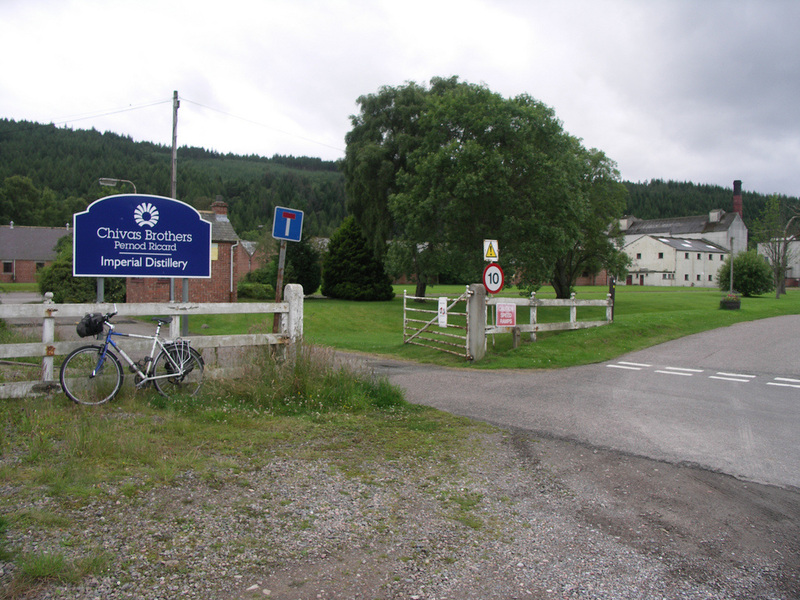 Nearest National Rail stations are Elgin (ELG) (18 miles), Forres (FOR) (20), Keith (KEH) (18). Live train times: ELG, FOR, KEH. 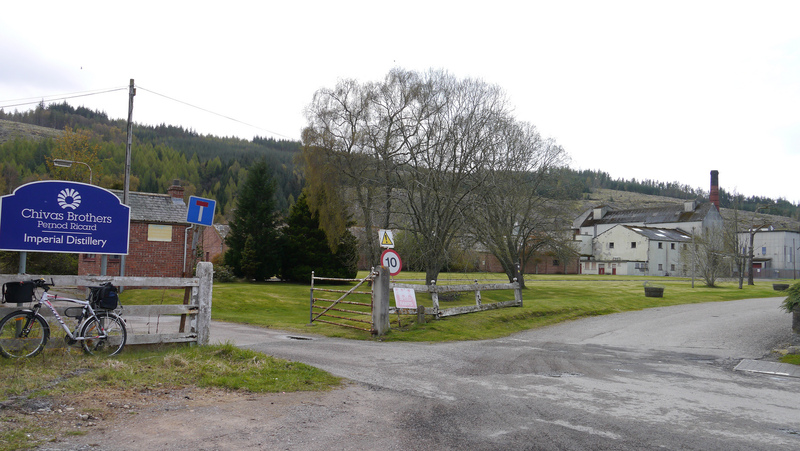 Imperial is in Carron on the Archiestown road from the A95 at the top of the hill above Aberlour. 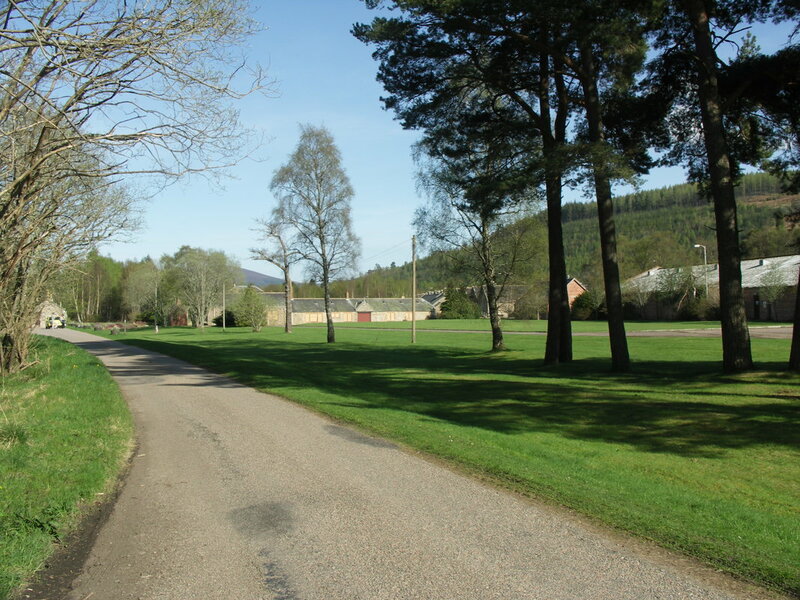 It is also on the Speyside Way, on the banks of the Spey next to the remains of Carron Station. Imperial had only had one official bottling - a 15yo during the ownership of Allied some time ago. However there have been a reasonable number of independent bottlings. Photos on this page were taken by me. Click on photo to enlarge. Full size versions of all my photos of Imperial Distillery are available on Flickr.